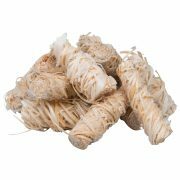 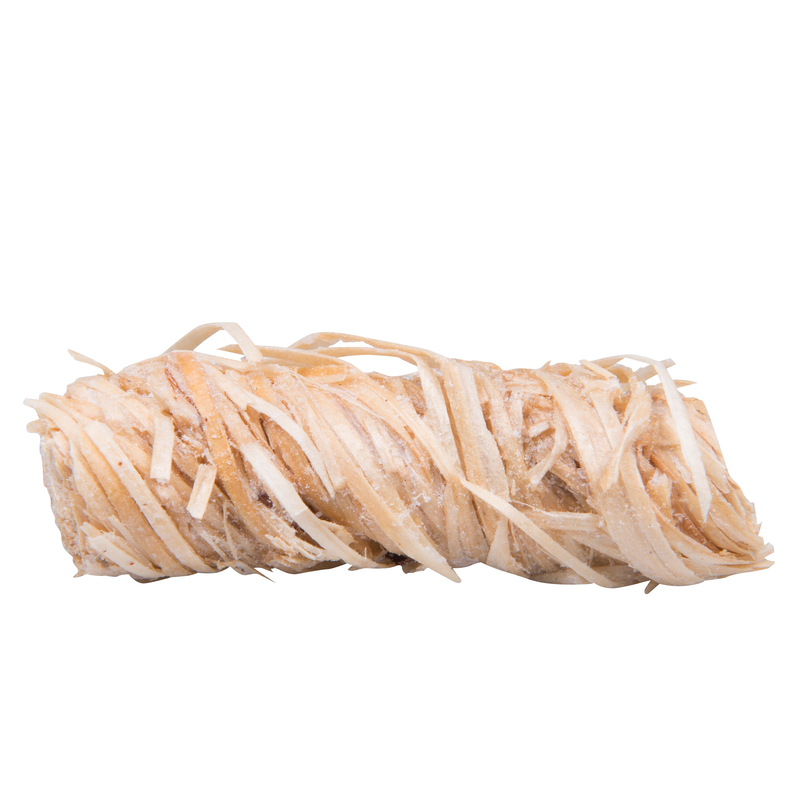 These Wood Wool Fire Starters are made from 50% pine and spruce wood with paraffin wax. 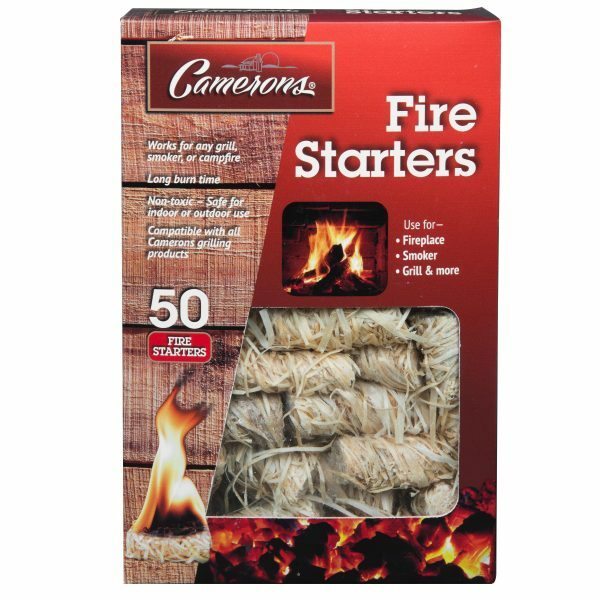 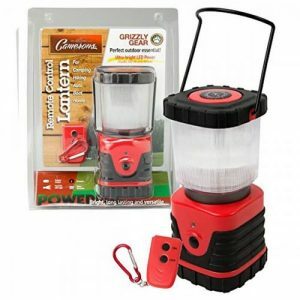 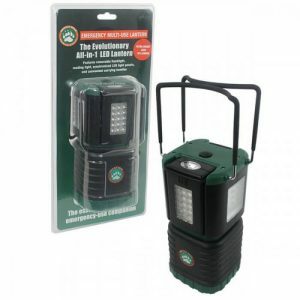 These fire starters create the perfect combination resulting in a fast lighting without any lighter fluid. 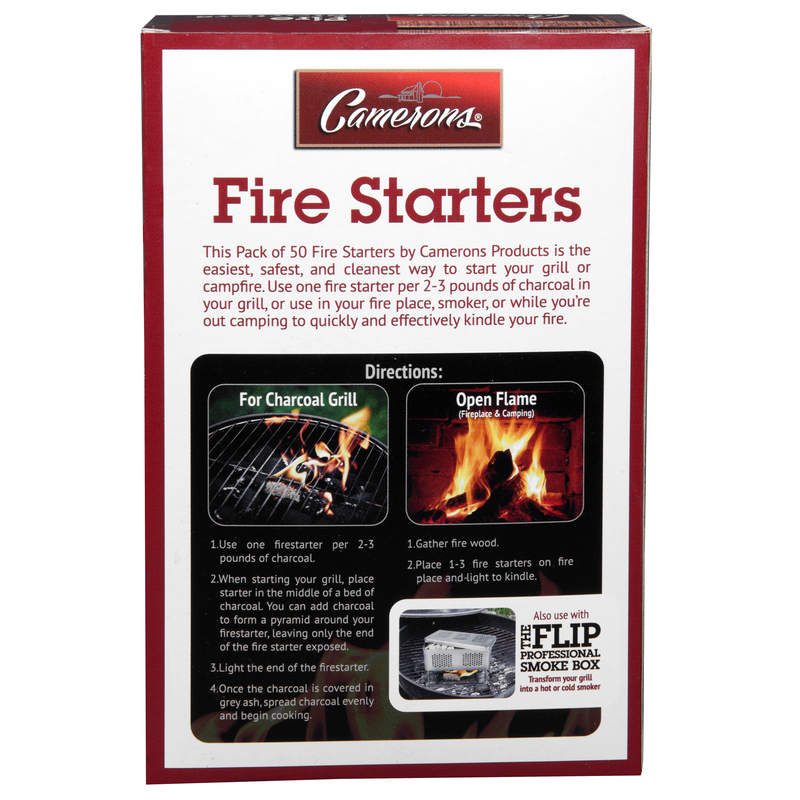 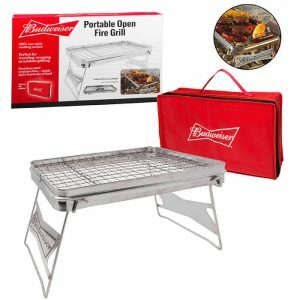 They offer the perfect quick solution to cold smoking with the ignition of one fire starter under the Flip Professional Smoke Box this technique has never been made easier. 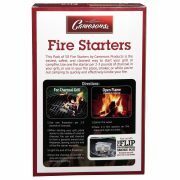 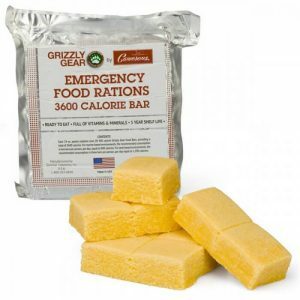 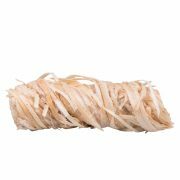 These fire lighters are great for fireplaces, wood and pellet stoves, bbq grills, and campfires.